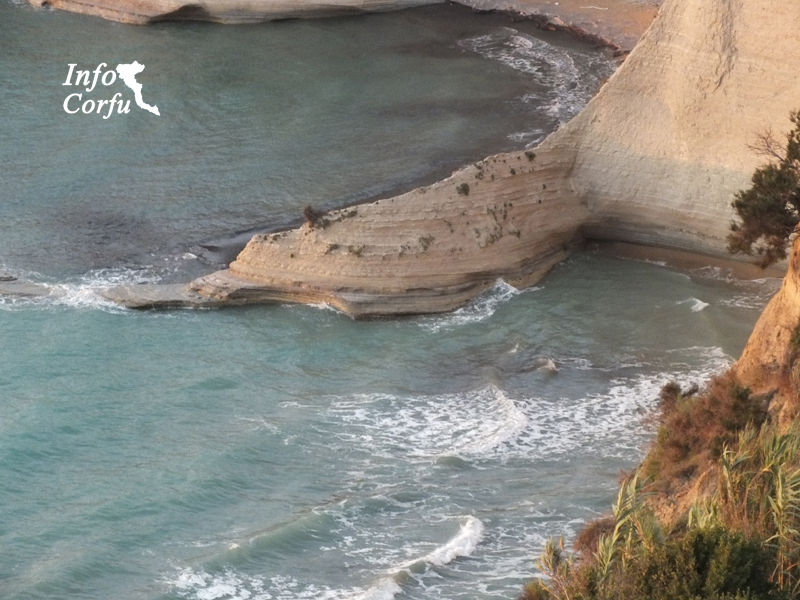 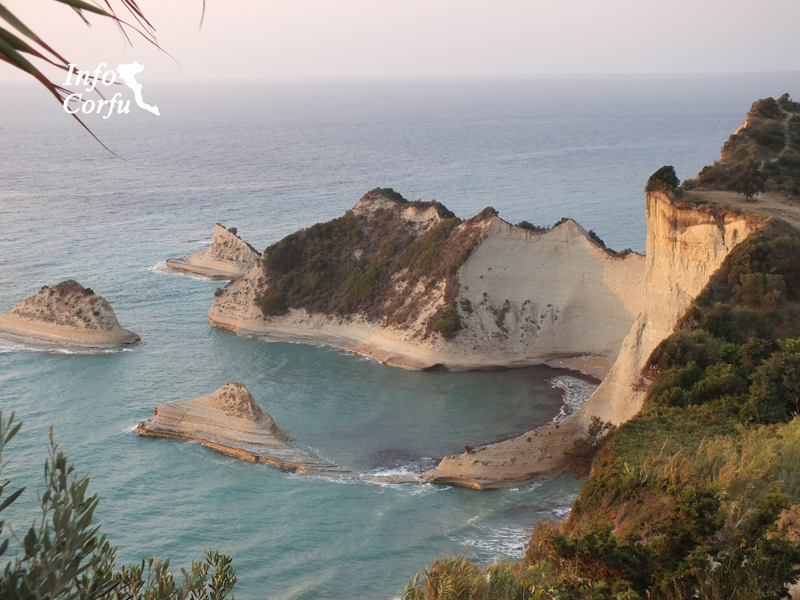 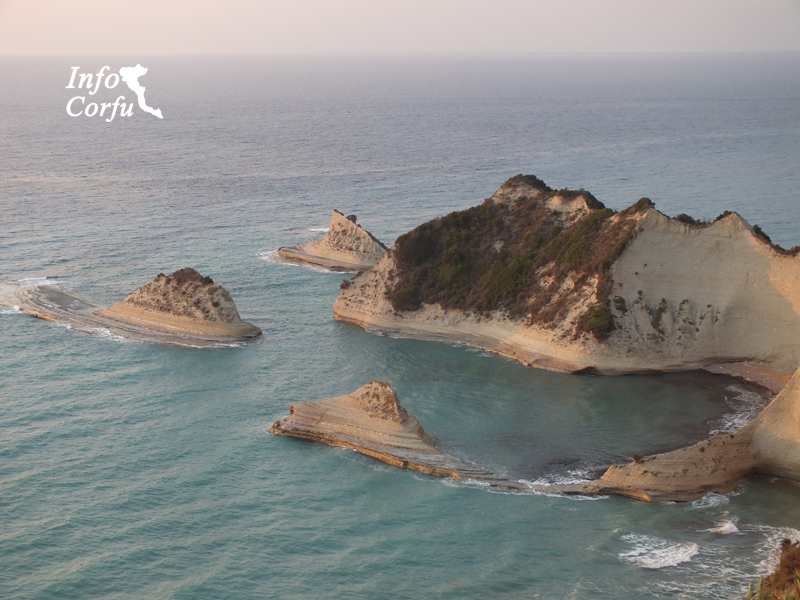 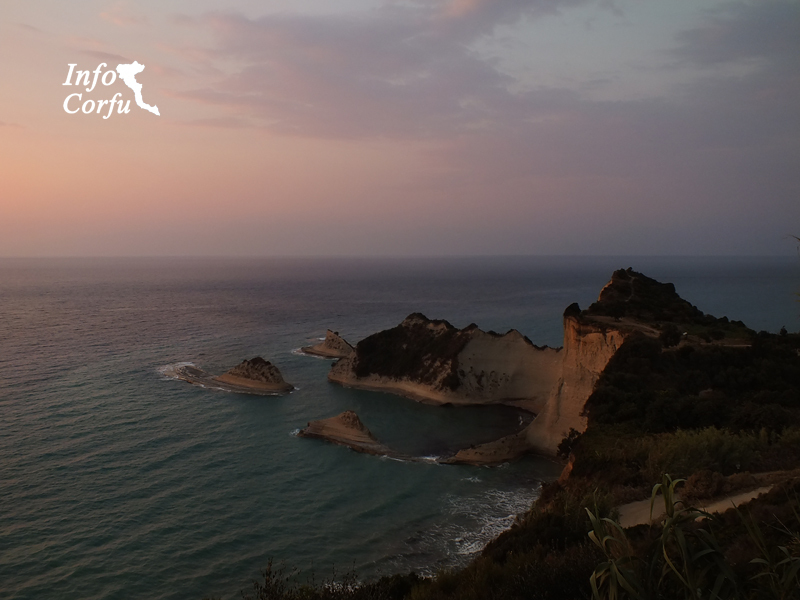 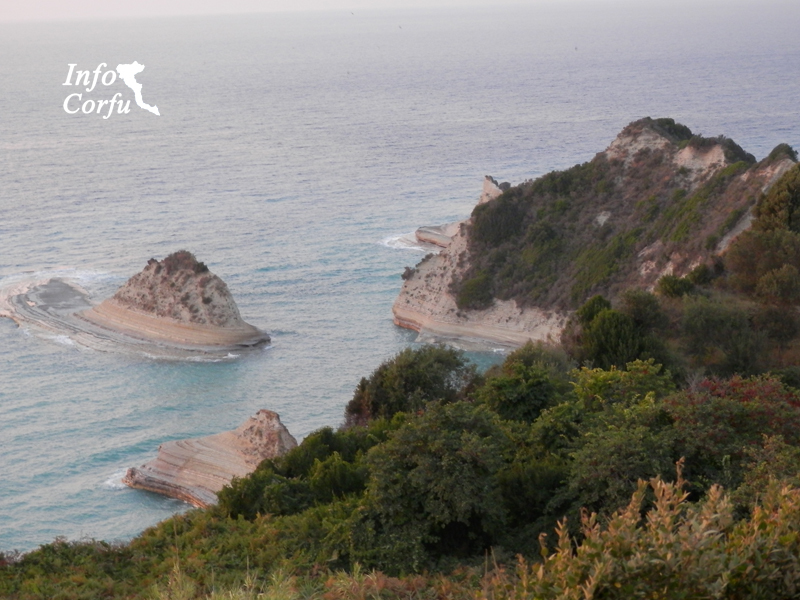 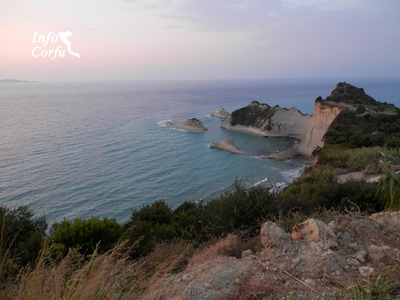 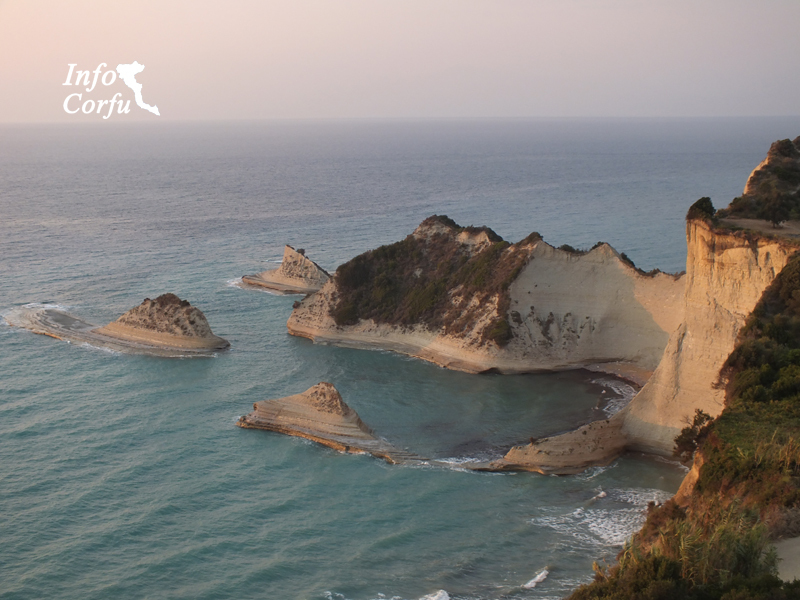 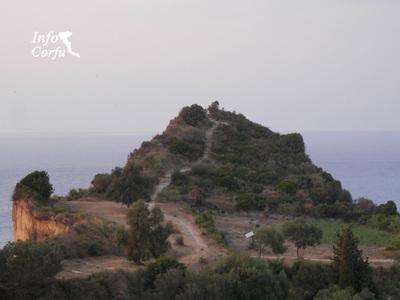 The cape Drastis is located 36 km from Corfu town on the north coast of Corfu island. It is the northwestern part of Greece. 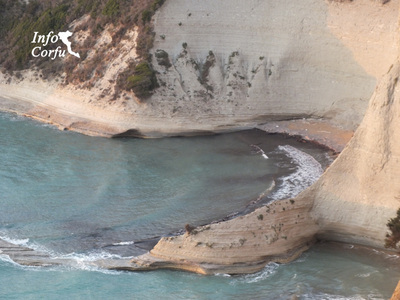 The lovely cape characterized by unparalleled beauty. 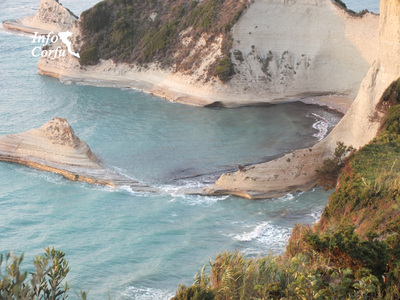 Offender beach is only accessible from the sea by boat. In this pristine area you can visit the observatory on the edge of the hill after passing a path with very fine sand. It is one of the most magical places that you must visit if only for the view from above. 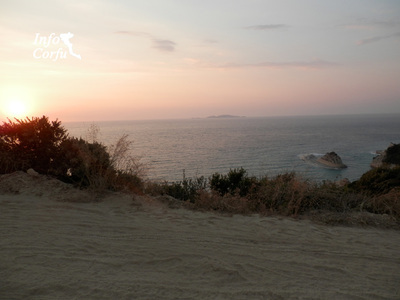 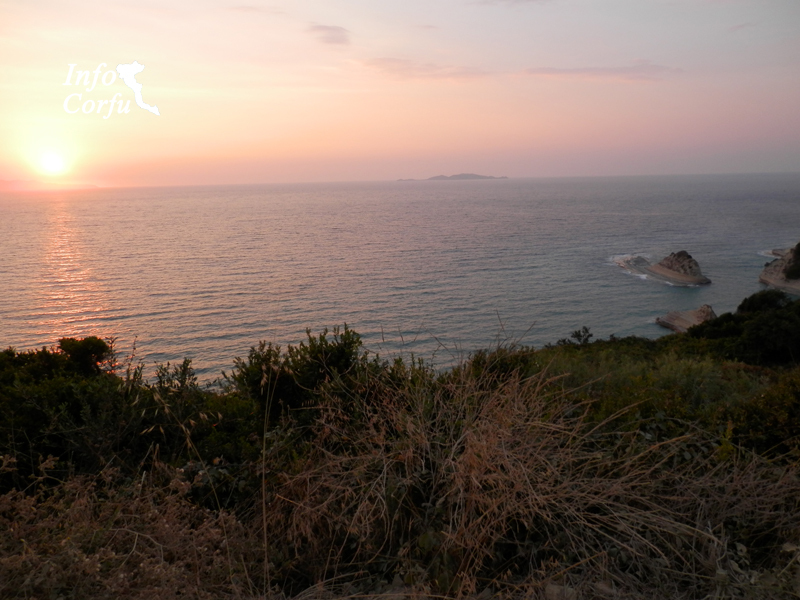 Watch the sunset in Drastis and it will be an unforgettable experience. Access is relatively easy and there is parking.